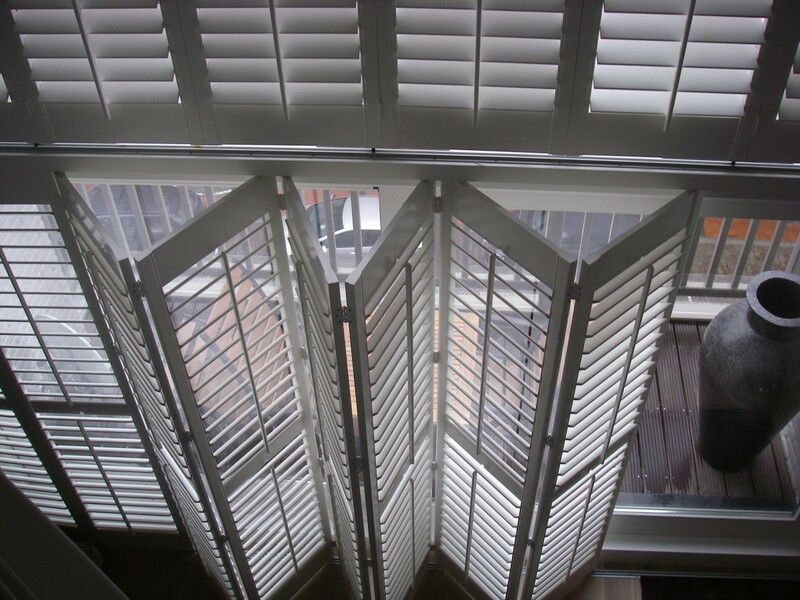 At RMN Shutters you are ensured of top quality shutters. 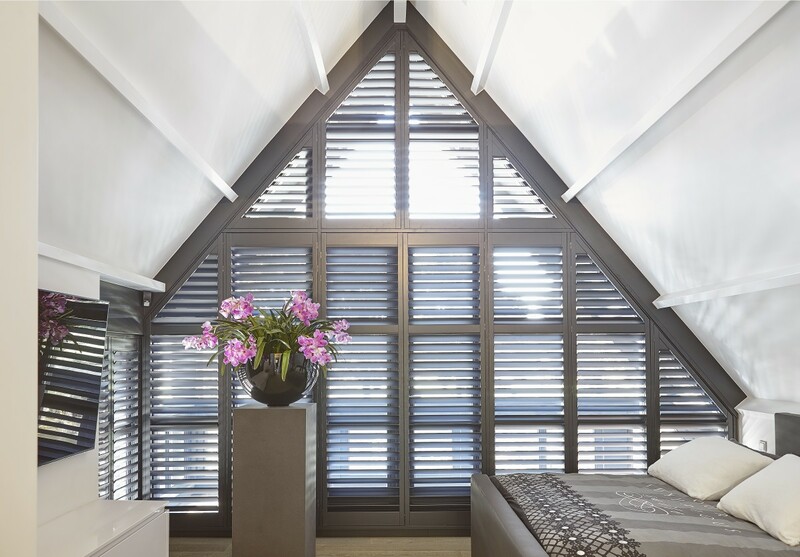 With this versatile form of indoor hatches with adjustable louvers, you can not only create privacy, but you can also control the amount of light shining in and create a pleasant ambience. 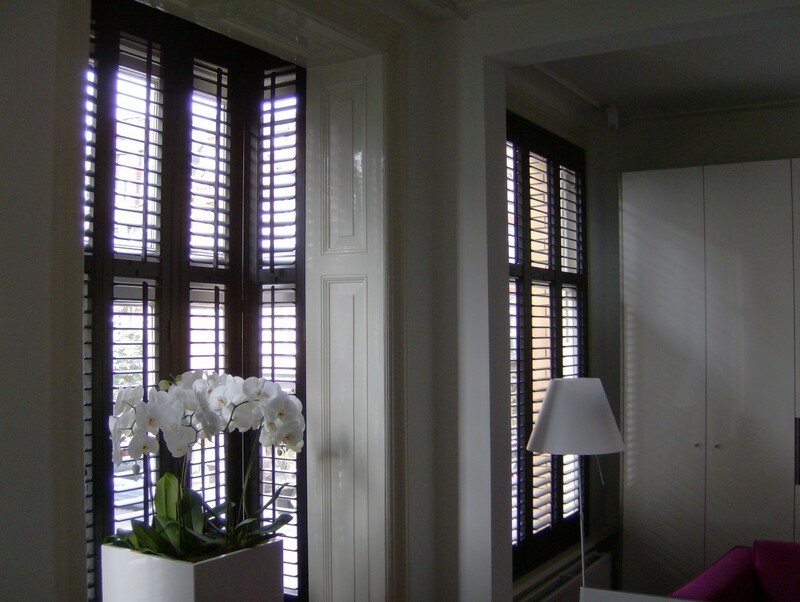 Shutters have a warm and stylish apperal and are exceptionally decorative. 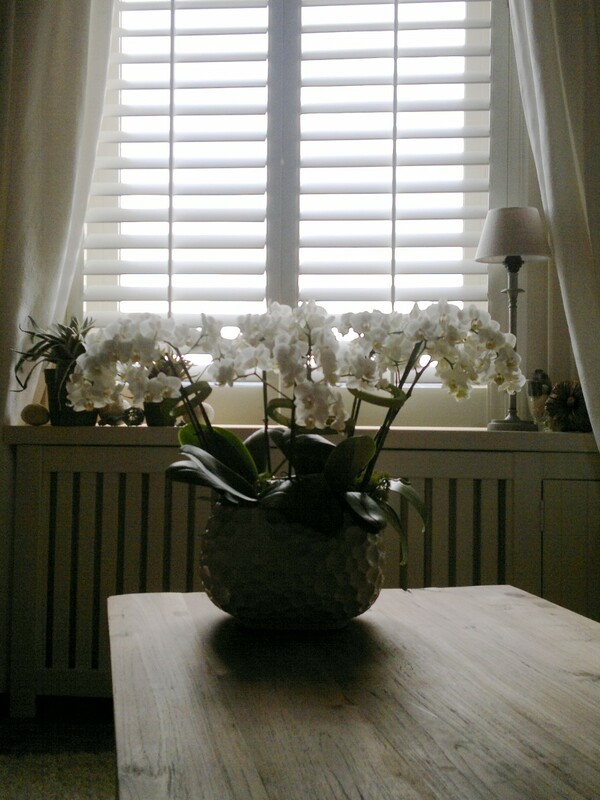 They are a true delight to the eye. 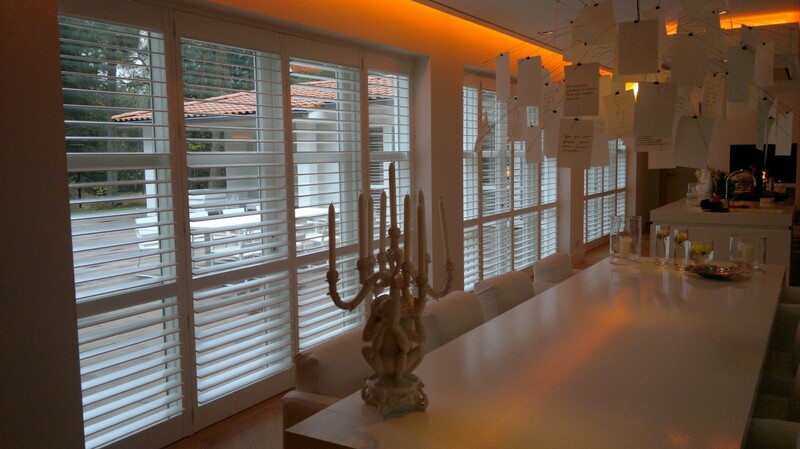 An exclusive and timeless product with a very elegant appearance, good sun screening and insulating properties. An absolute value enhancing investment which you will enjoy for many years. 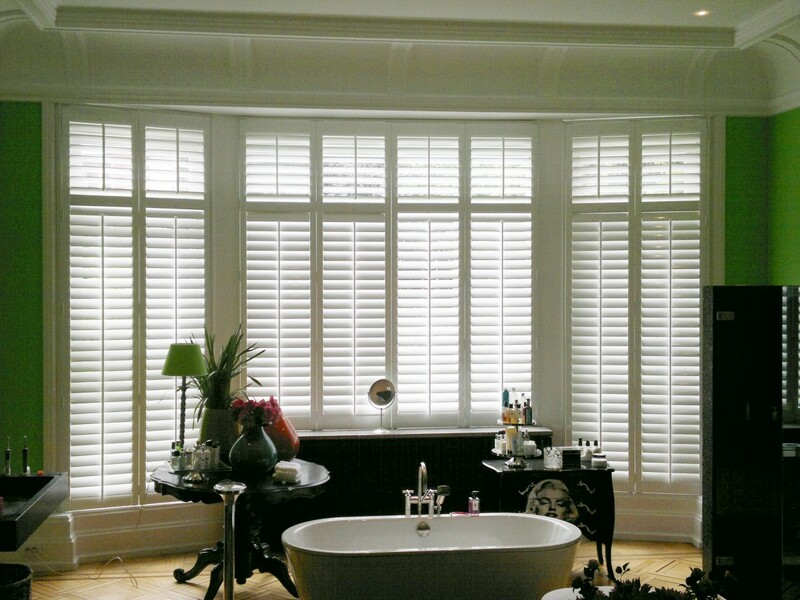 Moreover everything is made to measure! The long experience, combined with the many available options, makes for a perfect sollution in any situation. Everything is made to measure. 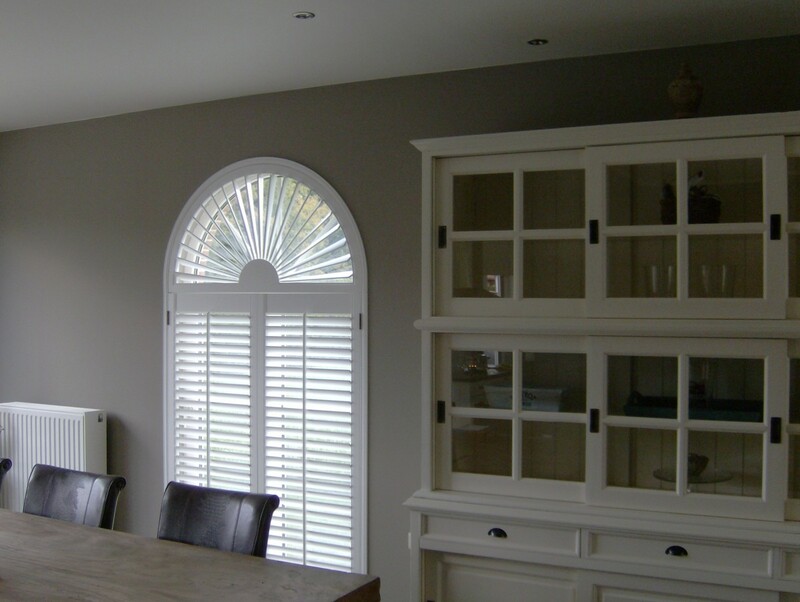 Quality, service and craftsmanship are of great importance to us!